Arts, Arts and Museum Education Consultant at Self employed. Jackie M was the founding director of education for the Georgia O’Keeffe Museum and SITE Santa Fe. She served as Santa Fe coordinator for Very Special Arts, a program of the Kennedy Center and helped start the Santa Fe Gallery of Photography and the Performance Space. 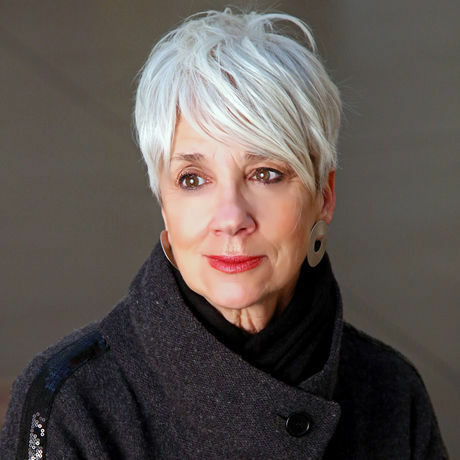 Jackie M. served as the Board Chair of Creative Santa Fe, and on the planning committee for the city of Santa Fe’s UNESCO Creative Cities conference on Creative Tourism, the board of The Santa Fe Opera Guild and co-chair of Art Table’s Southwest Regional Alliance, a national organization for women in leadership positions in the arts. She received the Mayors Award for Excellence in the Arts in 2006; in 2008, the Art and Leadership Program for Girls and Program for Boys, which she founded, received the Coming Up Taller Award from the Presidents Committee on Arts and Humanities at the White House; in 2012, the New Mexico Committee for Women in the Arts presented her with a creativity award and in 2014, she was invited to serve on a national advisory committee to the Presidents Committee on Arts and Humanities. She is currently consulting with arts organizations and foundations, while developing and administering the Santa Fe Opera’s Young Technician’s Program and placing artwork in various institutional collections. Jackie M. is also known for her work as a performance artist and participated in New Mexico Arts’ Artist-in-Residence program for several of years. in addition to the ones I've already have? Jacqueline hasn't saved anything yet.